As we sneak ever closer to Brexit, those of you planning a move to Ireland might be watching the news closely to see how your rights will be affected. While much of the small print is yet to be hashed out between the UK and the EU, rest assured there is no need to worry. The rights of UK citizens living in Ireland won’t be affected post-Brexit. 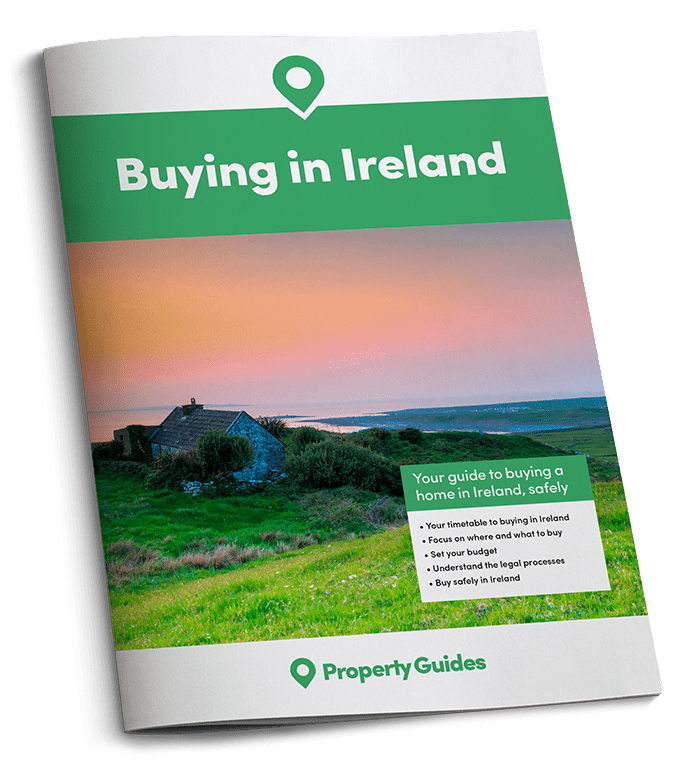 Today we’re looking at the agreement that’s already in place that ensures those planning a move to Ireland can go ahead with their plans unhindered. The rights of UK citizens living in Ireland won’t be affected post-Brexit. Will Brexit affect me when I move to Ireland? No. None of your rights as a UK citizen will be taken away post-Brexit. The same applies to Irish citizens living in the UK. 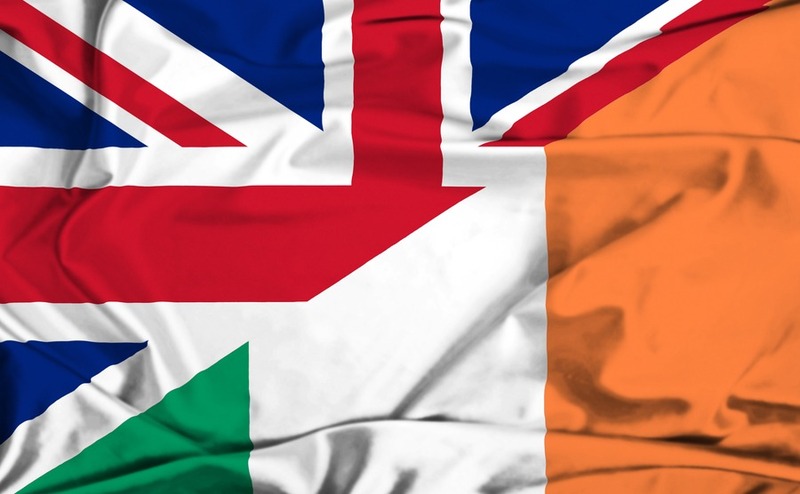 In December, the British Foreign Office confirmed an agreement had been reached in Brussels in regards to UK and Irish citizens. This agreement affirmed ‘the rights of Irish and British citizens under the Common Travel Area (CTA) are protected after the UK leaves the EU’. This historical agreement is already in place between Ireland and the UK and will be upheld. Therefore, there is no need to worry about how Brexit will impact the rights of you and your family. What is the Common Travel Area (CTA)? Brits planning a move to Ireland can go ahead with their plans with out worrying about Brexit. Therefore, Irish and UK citizens living in each other’s countries are not required to apply for residency rights or settled status to retain their rights and freedom of movement. Essentially, the rights of UK and Irish citizens to live in each other’s countries will not change at all. British citizens wanting to move to Ireland will retain the right to enter, live and work in Ireland without needing to secure permission. Unlike those hailing from other parts of the EU, UK citizens will be able to retire to Ireland without needing to prove they have private health insurance or sufficient resources. Those who’ve already moved or who plan to will retain their rights to access education, social welfare entitlements, benefits and housing, pensions, healthcare and the right to vote in both local and parliamentary elections. British citizens wanting to move to Ireland will retain the right to enter, live and work in Ireland without needing to secure permission. Do I need to move now? If all goes to plan, Brexit will officially happen on 20th March 2019. An implementation period will then kick in and will last until December 31st 2020. However, these time frames are irrelevant for those wishing to emigrate to Ireland. As UK and Irish citizens are protected by the CTA, you can rest easy – there are no cut off points. As a British citizen you will always be able to move to Ireland regardless of how Brexit negotiations are conducted.